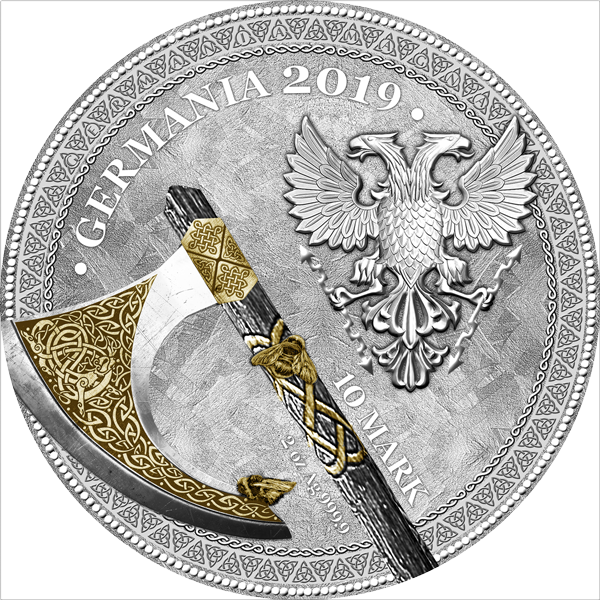 THE WARRIORS - Germania Mint Bullion and Commemorative Coin Manufacturer. Germanic warriors – “ancient commandos”. Each land has its own legends and in them stories about its darkest warriors. Germania was no exception… Among the nomadic people inhabiting Germania lived one of the most effective and at the same time the cruelest fighters in the history of Europe. In the first century, the Roman historian Tacitus described them as ghostly fighters in the service of god Odin. Using black shields, painting their bodies and attacking as a “dark army” at night, they spread terror among their opponents. The Germania warriors were characterized by above-average strength, which surpassed their enemies. They were faithful to their innate savagery and belligerent instincts, choosing dark nights and the cruelest weapons. A shadow of the ghostly army was causing panic, because no enemy could bear the sight of such unexpected and infernal. Living in simple tribal structures were characterized by traditional principles and hierarchy, following natural leaders, while maintaining independence as a community. 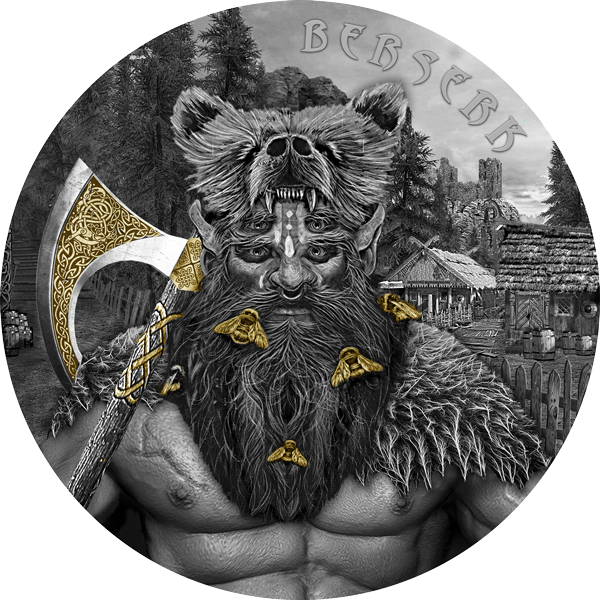 The Germanic warriors had a fierce reputation, considered almost barbaric on the battlefield. It was well deserved, because they fought with passion, honesty and a bit of war tactics.